Year 5 have worked exceptionally hard all year learning their instruments and it was a pleasure to hear them perform for their parents and for the rest of the school. 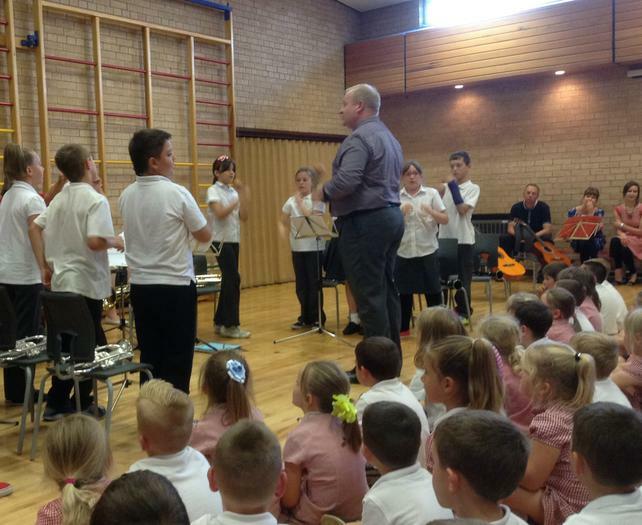 The concert showed just how much dedication and practise has gone into this year. Well done Year 5 and huge thanks to Mr Latimer.